D.N.I.D. 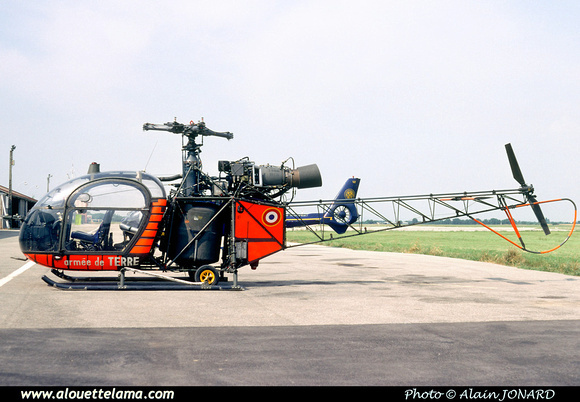 ; offered for sale by auction as "Lot 7"
Eurocopter (Aérospatiale) SE3130 Alouette II MSN 1344, A.L.A.T. - Valence-Chabeuil - LFLU - 13-06-2000 - Photo Alain Jonard, Pierre Gillard collection.